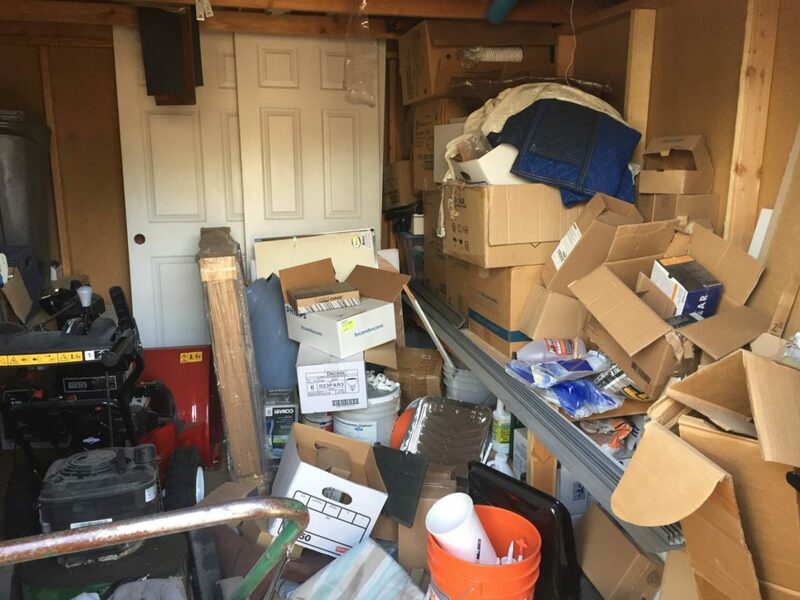 Some junk removal projects take junk removal crews, while others are things we can all do from home. Stopping junk before it enters your home is a great way to keep your home clean and de-cluttered. First, to keep junk from overtaking your home means you need to set limits. For instance, how many grocery bags, hangers, pens, etc. do you need? Don’t take freebies from places if you don’t really need the item. Dry cleaner hangers and other items create clutter and bring very little joy to your home. If you can opt for paperless options you will reduce your stack of mail. Many places like utility companies, credit cards, bank and other financial investments can send you an email instead of a paper statement and will reduce your paper clutter. Canceling subscriptions to magazines is also a great way to reduce paper clutter. Junk mail can also be stopped by having your family removed from mailing lists. Stop impulse buying and plan purchases to fit your home and needs. Make a list and stick to it. Unplanned purchases can easily find their way into the junk pile. Overbuying can be a big source of clutter. Buying items in bulk is a great way to save money but only works if you can store it and use it before it expires. More isn’t always better. Less is more is a great theory to help keep your home clear of junk. Having less possessions can reduce clutter and allow you to buy better quality items. This theory works well with wardrobes, skin care products and other categories within your home. Donate items you don’t need anymore or sell them. Selling your old items like old tablets or cell phones can get your cash and reduce your clutter. Ebay is a great way to sell a variety of items. Set a rule for your home that when one new item comes in another item needs to go out. If you buy a new pair of shoes you will need to get rid of a pair of shoes. This helps to keep clutter down to a minimum. These steps can really help reduce clutter for smaller jobs. Bigger junk piles may need to be addressed by a junk removal service.